I LOVE 20th century history. From Teddy Roosevelt to the Great Depression to World War II, it is always fascinating. And even the second half of the century is fascinating as it has shaped so much of our future. 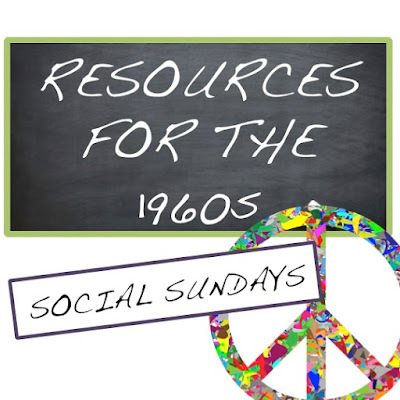 When I get the opportunity to include the 1960s, I spend a great deal of time on the Civil Rights Movement and social justice, both of which are topics that are easy for students to connect to our current times. JFK and LBJ: A time of greatness: This is a fascinating video from PBS about the presidency of Lyndon B. Johnson particularly his work towards the Civil Rights Act and his War on Poverty. You may not be able to show the entire video to your class, but it is definitely worth it to share some parts. If you have time, the entire video is fascinating especially as reflect on the legacy of our policy makers. 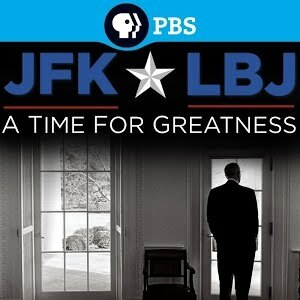 American Experience: JFK: If you are including the presidency of JFK, this is another marvelous video from PBS. The rise of John F. Kennedy to the presidency and his powerful impact on the American people are explored. The Autobiography of Malcolm X: A study of the 1960s will most definitely include an exploration of the Civil Rights Movement. Malcolm X tells his own story here to Alex Haley (author of Roots). He focuses on the limits of the American dream for African-Americans. This is a great book to launch a thoughtful discussion of opportunity. Freedom's Children: Young Civil Rights Activists Tell Their Own Stories: Also related to the Civil Rights Movement is this lovely book that includes stories of youth who were activists in the Civil Rights Movement during the 1950s and 1960s. Students relate to these stories told by people not too much older than themselves. The Go-Go Years: This book focuses on the economic conditions of the 1960s. The 1960s was one of the longest periods of economic expansion. This book uses humor and clever insight to explore the expansion of the economy and the subsequent fall of the stock market. Profiles: Vietnam War: My students love this book when studying the Vietnam War. The book examines the war from the perspectives of 6 different individuals including: Ho Chi Minh (prime minister of Democratic Republic of Vietnam) John F. Kennedy (US president 1961-1963), Lyndon B. Johnson (US president (1963-1969), Ngo Dinh Diem (president of South Vietnam), Henry Kissinger (US National security advisor), and William Westmoreland (US army general). It's a great resource to have on hand. 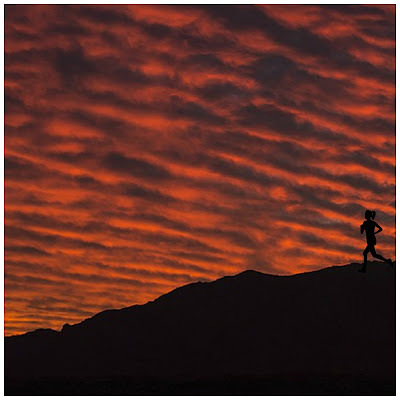 These are just a few of the resources I have discovered. What are some of your favorite books and videos for teaching the 1960s? Add to the list in the comments section below. Freedom's Children is a great book!!! My students have gravitated towards excerpts from that more than many other resources because like you said, it's told by people not much older than them.